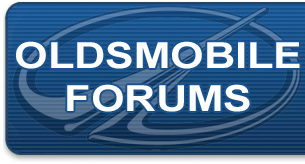 Oldsmobile 88 FWD Forum specifically intended for Oldsmobile Eighty-Eight (88) front wheel drive based discussions. 97 Oldsmobile 88 LS, Odometer and Shift Select flashing! Need 95 88 Royale brake line set. Car won't reach operating temp, poor heat.